iPhone users are raving! 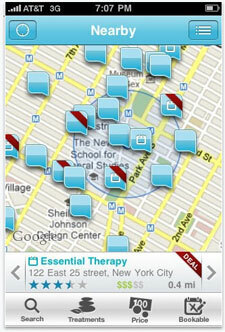 SpaFinder has released the iPhone app that will take you directly to deep relaxation. 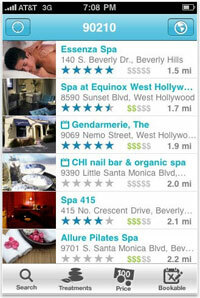 With our SpaFinder App, spa-goers have all the tools they need to discover descriptions, discounts, deals and directions to spas close to them. Not only can you find and learn more about spas in your area, but you can also book appointments in real-time using SpaBooker for added convenience!